The Brooklyn Rail: In the first three minutes of Mrs. Fang, we see footage of Fang in a relatively functional state. She must have been more or less lucid at the time. I’m wondering, what did she think of being filmed? 1. Wang Bing in Zoe Meng Jiang, “Wang Bing with Zoe Meng Jiang,” The Brooklyn Rail, October 2017. 2. Zoe Meng Jiang, “Wang Bing with Zoe Meng Jiang,” The Brooklyn Rail, October 2017. 3. Emmanuel Burdeau, “Vertical Cinema, Horizontal Cinema,” originally published as ‘Wang Bing à Cassel’ in artpress 447 (September 2017), republished on Sabzian, April 18, 2018. 4. Daniel Kasman & Christopher Small, “Mrs. 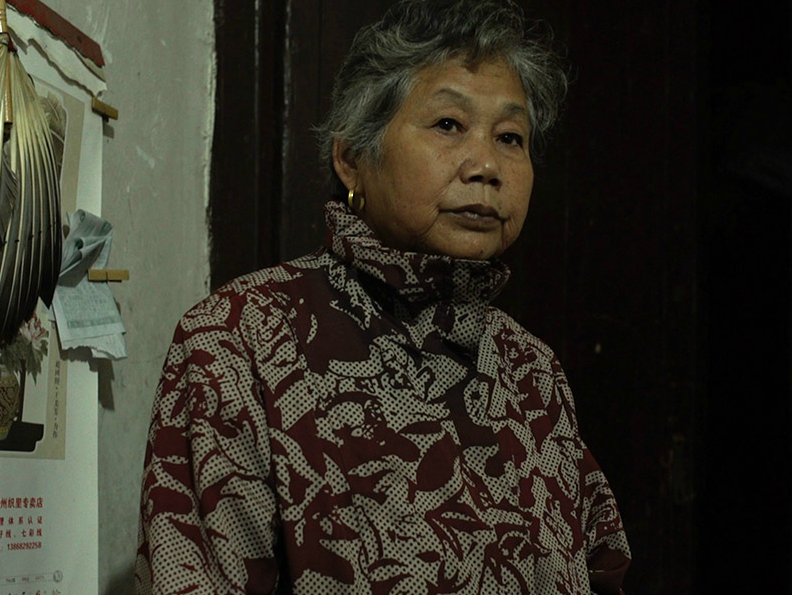 Fang (Wang Bing, France/China/Germany) – Wavelengths,” Cinema Scope, nr. 72, Fall 2017.